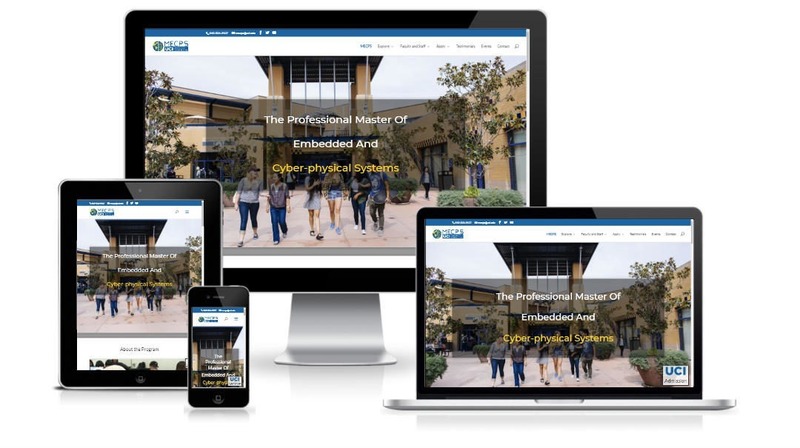 We are thrilled to announce the launch of our latest website project: The Professional Master of Embedded and Cyber-physical System (MECPS) at the University of California, Irvine (UCI). The MECPS program was designed by a group of faculty from the Henry Samueli School of Engineering and the Donald Bren School of Information & Computer Science. The curriculum focuses on Embedded and Cyber-physical Systems (also referred to as Internet of Things, or IoT). The website features information on the program, list of faculty members, course information, student testimonials, and admission information. The website also features the latest events for the School of Engineering, School of Information & Computer Science, and UCI’s International Student Center. 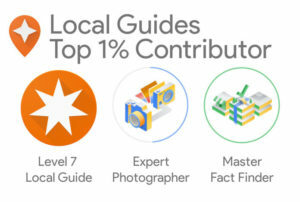 In addition it features live Facebook, Twitter and Youtube feeds, embedded videos of the faculty members explaining the program, embedded Google map, and a contact form. To make it easy for prospective students to apply it also hosts an “Admission” button on the bottom of every screen (sticky button). The responsive design ensures the website is mobile friendly and adapts to all device screens. We are very excited to unveil the official website of MECPS at the University of California, Irvine. Whether you need a new website or have an existing website that you want redesigned, we are here to help! If your web designer has entered a witness protection and vanished, we can get you back on track! Your official website will be visually stunning, engaging to your customers, the best performance, solid security, and a dedicated support team behind the scenes. 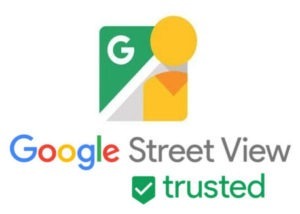 Free Website Audit and Consultation!